Shop on Amazon SMILE and Select Marilyn's Voice! Amazon will donate a portion of every sale to our rescue. Please spread the word! 100% of all donations always go directly to support our mission in helping puppy mill dogs at Marilyn’s Voice. You do Not have to have a PayPal account to use the PayPal system! *Your gift is tax deduct able to the full extend provided by the law. We suggest you consult your tax advisor to determine the deductibility of your gift. Any donations given towards the care of special needs dogs highlighted on this website are placed in the COMPASSION FUND, a fund used solely for the medical care of a Marilyn’s Voice dog. Marilyn’s Voice is able to do the work we do only because of volunteers and contributions from animal lovers like you. 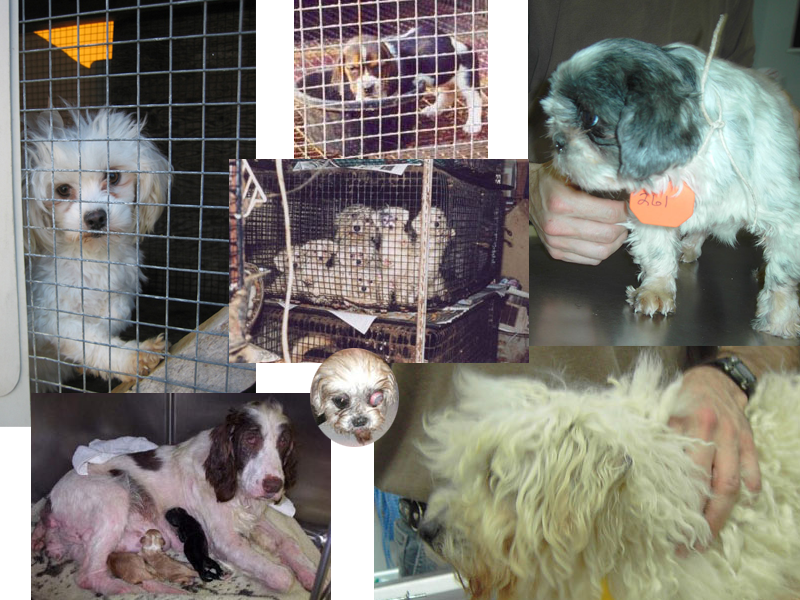 Only your contributions allow us to continue our mission to educate the public and rescue puppy mill dogs. Donations in any amount are desperately needed. We need your ongoing financial support! Be sure to note on your check, or in PayPal, where you wish your donation to be used.